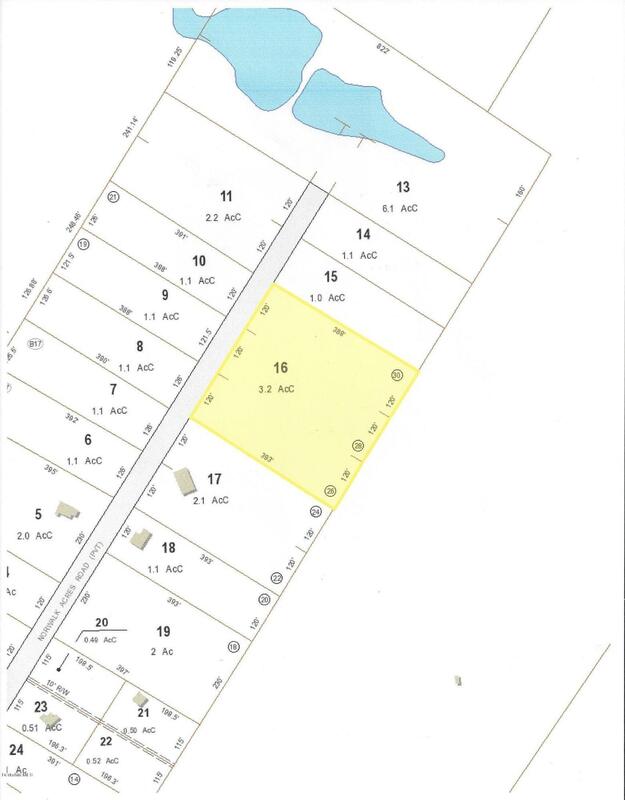 I have a question about the property at Louden Bethlehem Rd Otis MA 01253 (#226504). 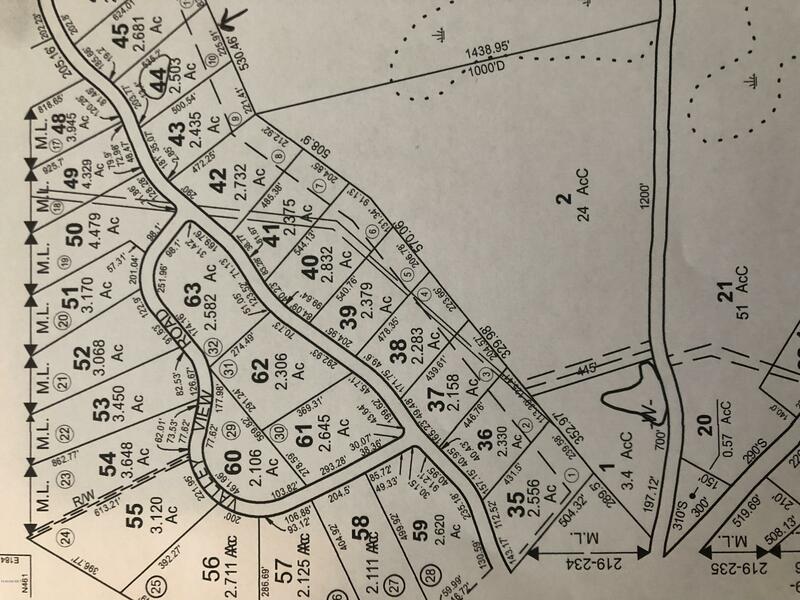 I would like to schedule a visit for the property at Louden Bethlehem Rd Otis MA 01253 (#226504). I have a question about the property at 405 Pittsfield Rd Lenox MA 01240 (#226377). 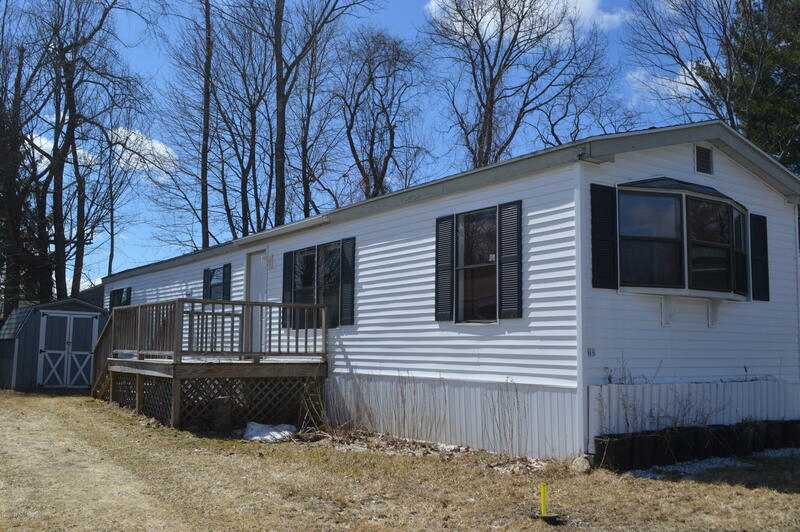 I would like to schedule a visit for the property at 405 Pittsfield Rd Lenox MA 01240 (#226377). 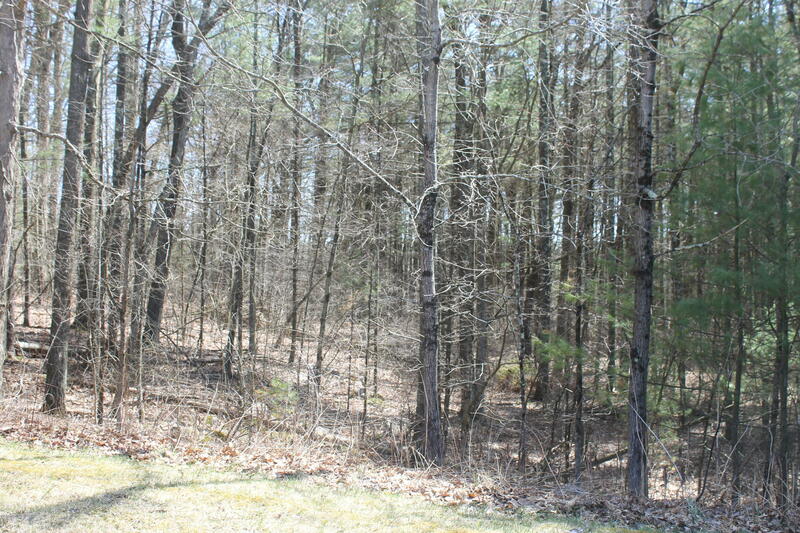 I have a question about the property at 0 West St Sandisfield MA 01255 (#226309). 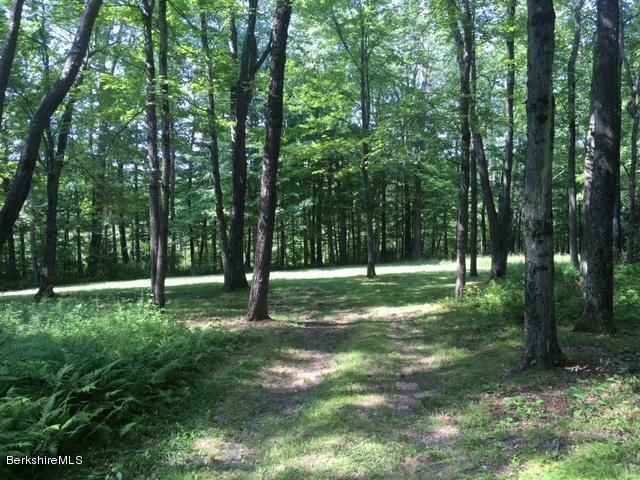 I would like to schedule a visit for the property at 0 West St Sandisfield MA 01255 (#226309). 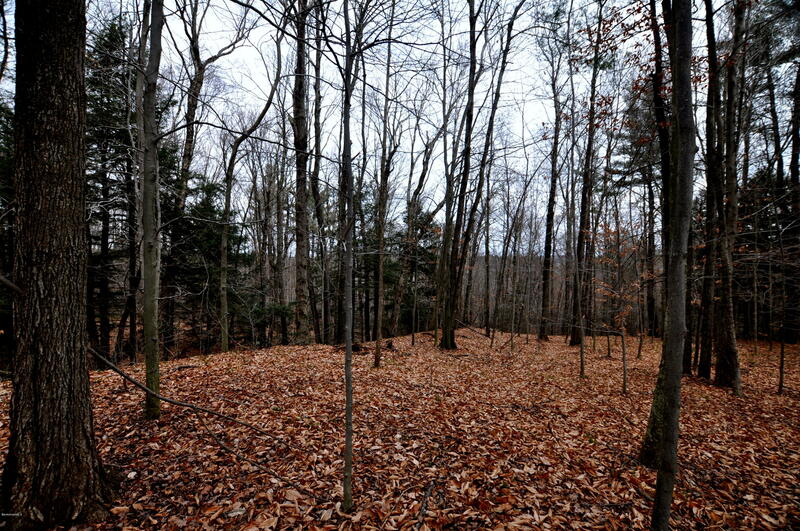 I have a question about the property at 29 Skyline Ridge Rd Becket MA 01223 (#226346). 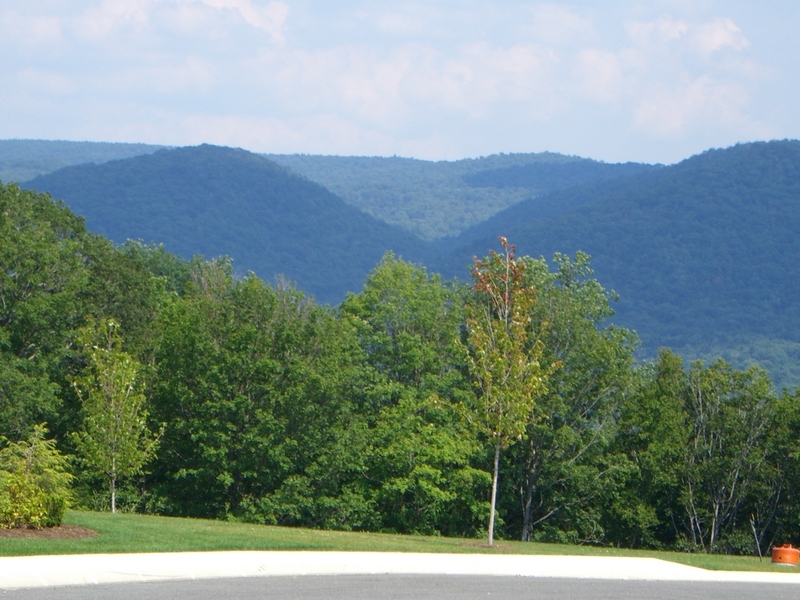 I would like to schedule a visit for the property at 29 Skyline Ridge Rd Becket MA 01223 (#226346). 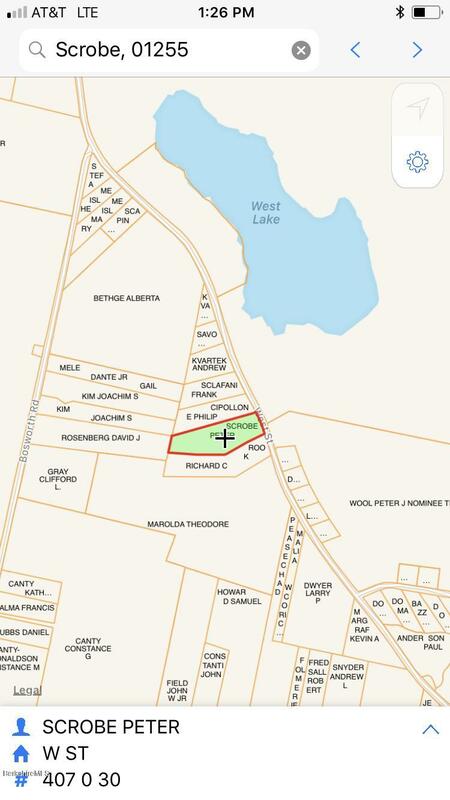 I have a question about the property at 0 Bonny Rigg Hill Rd Becket MA 01223 (#226383). 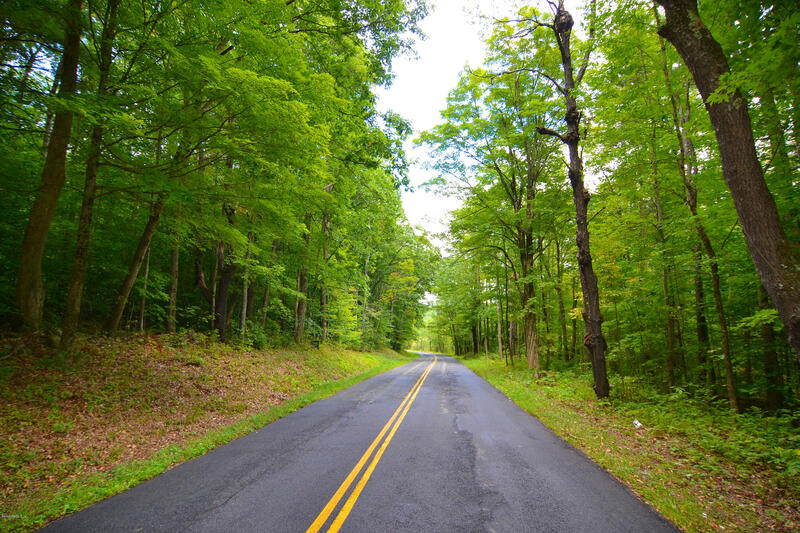 I would like to schedule a visit for the property at 0 Bonny Rigg Hill Rd Becket MA 01223 (#226383). 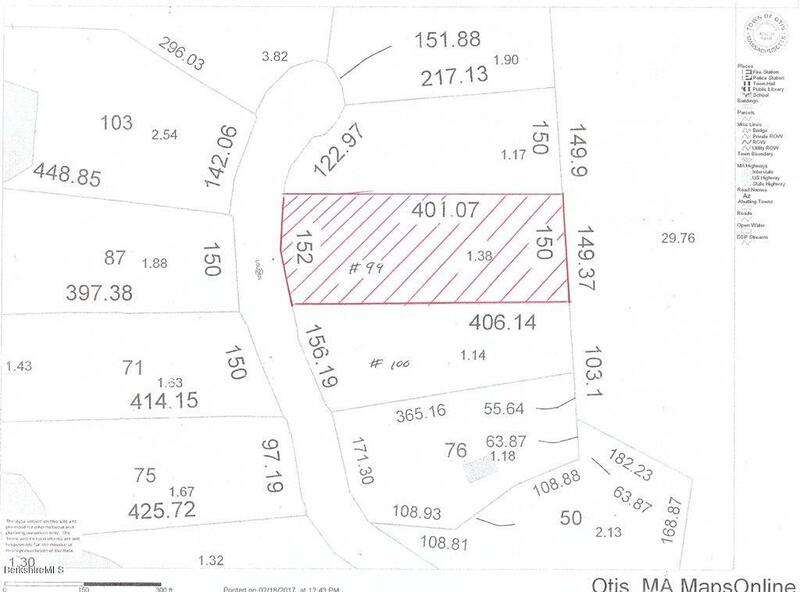 I have a question about the property at 0.1 Swamp Rd Richmond MA 01254 (#226355). 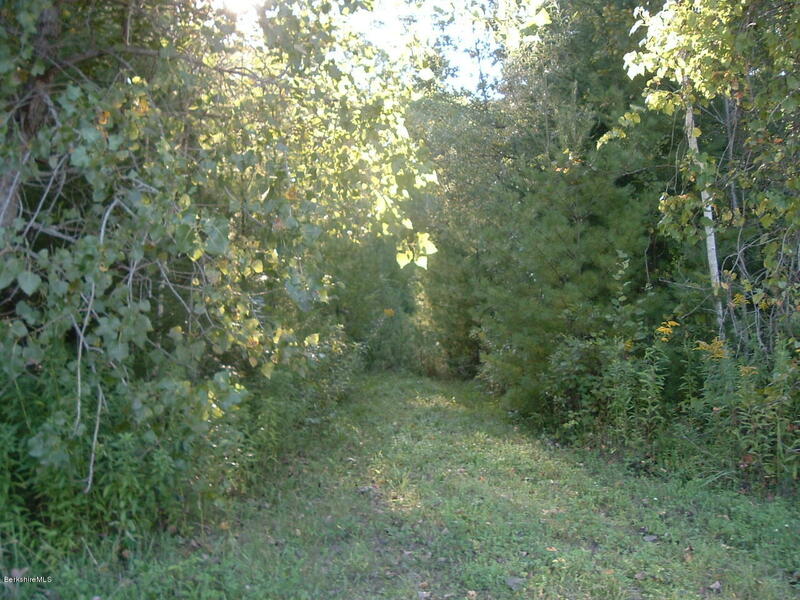 I would like to schedule a visit for the property at 0.1 Swamp Rd Richmond MA 01254 (#226355).